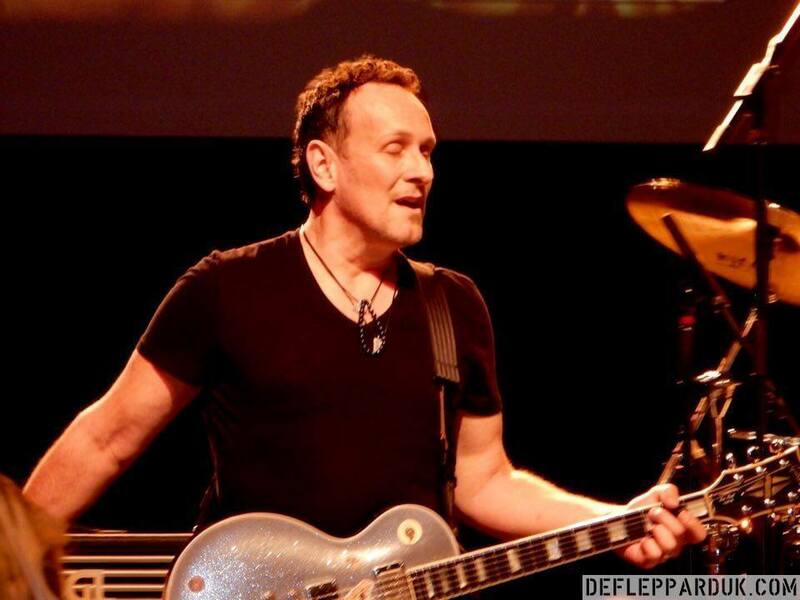 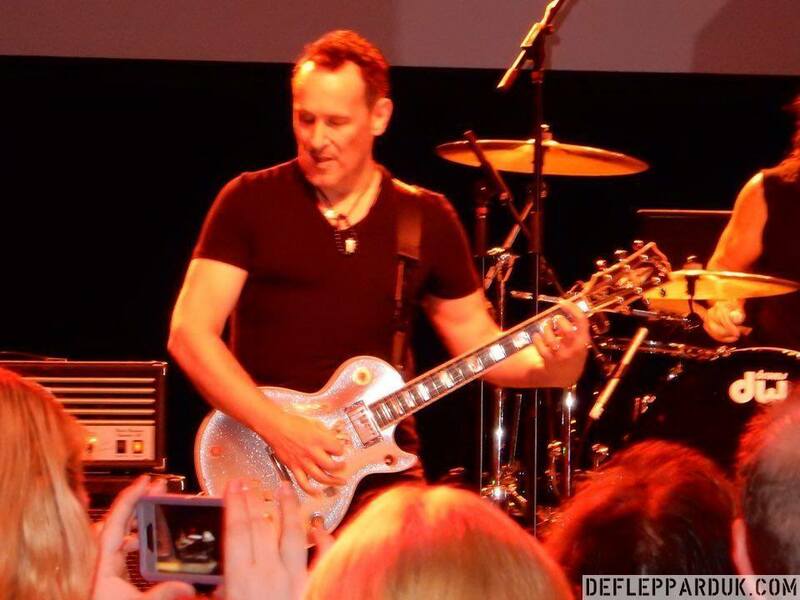 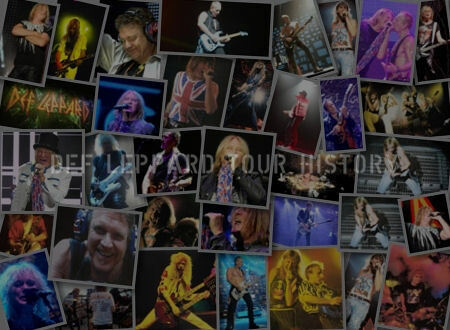 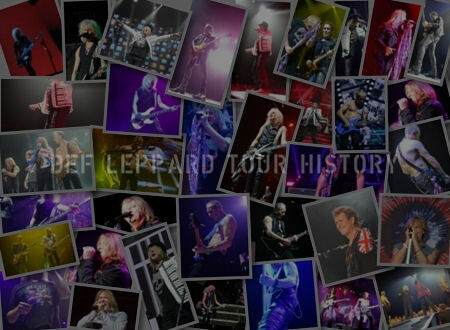 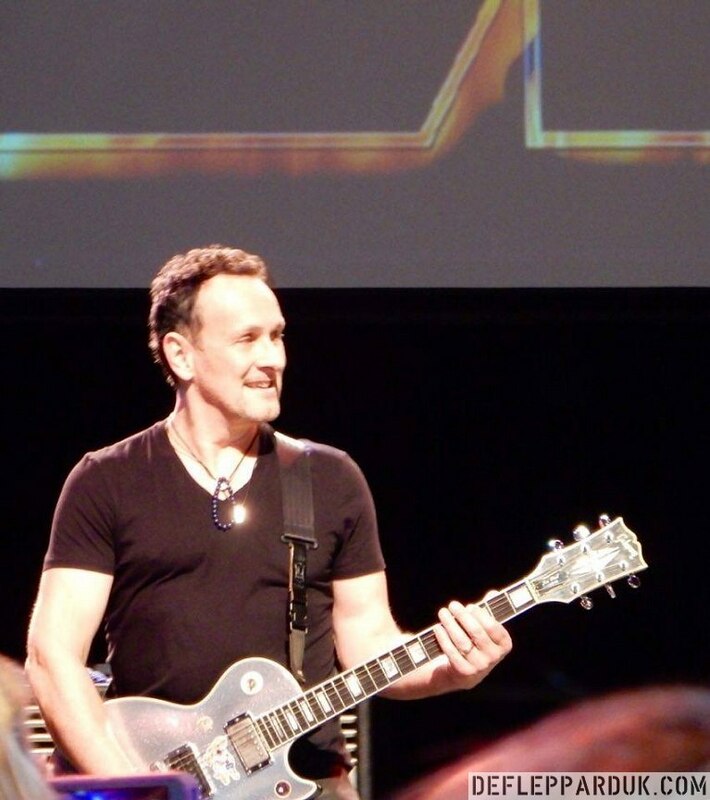 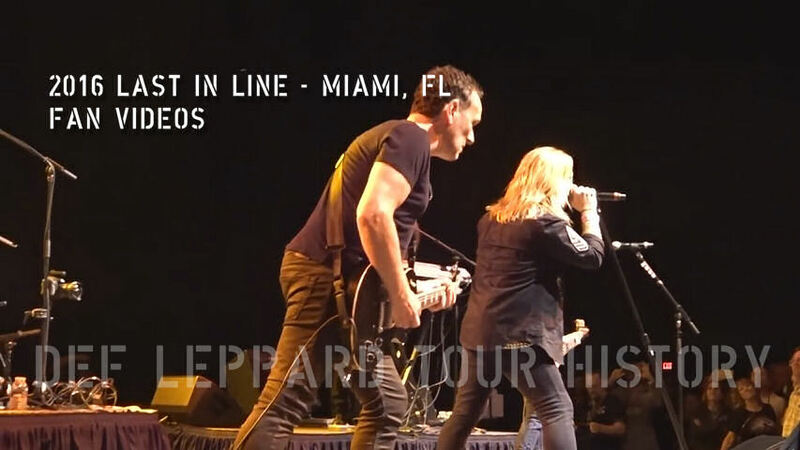 Def Leppard guitarist Vivian Campbell played a show with Last In Line in Miami, FL on 20th January 2016 and video footage/photos are available. 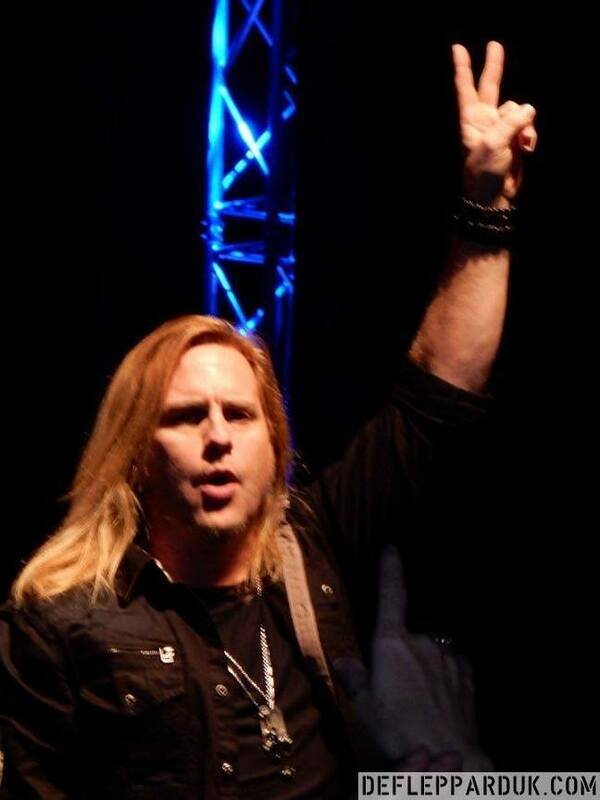 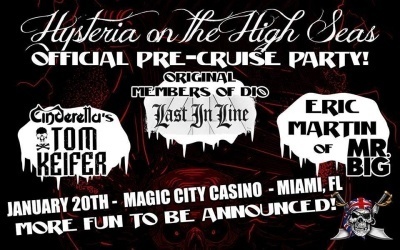 The show took place at the Magic City Casino in Miami, FL during the pre party for the Hysteria On The High Seas Cruise. 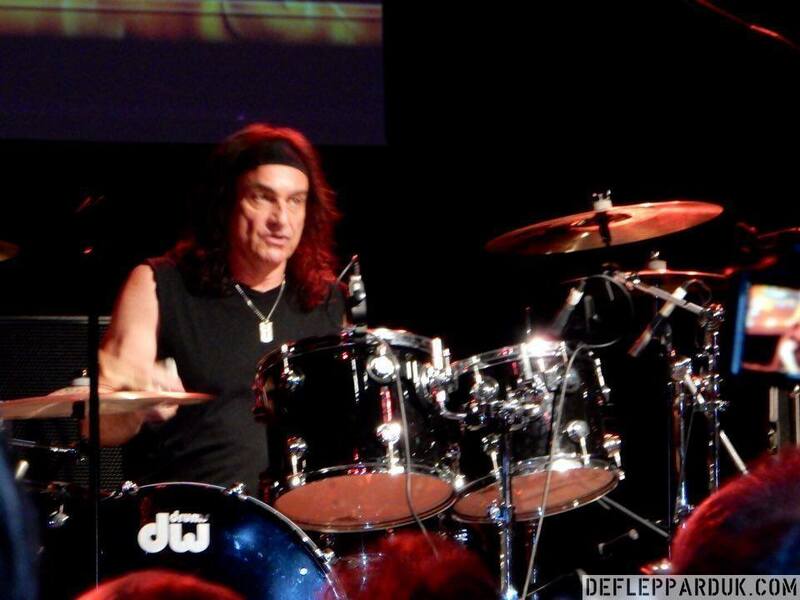 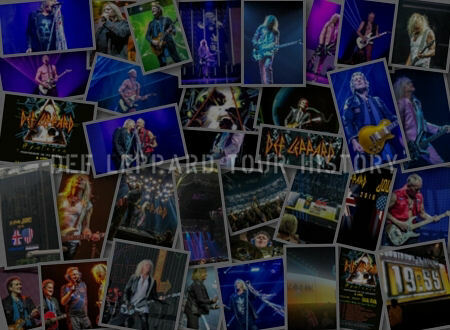 Other acts on the bill included Tom Keifer of Cinderella and Mr. Big singer Eric Martin. 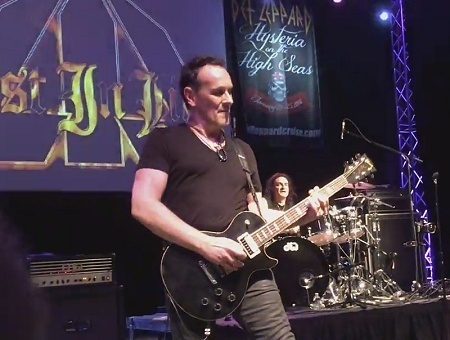 Last In Line played what turned out to be their last show with bassist Jimmy Bain. 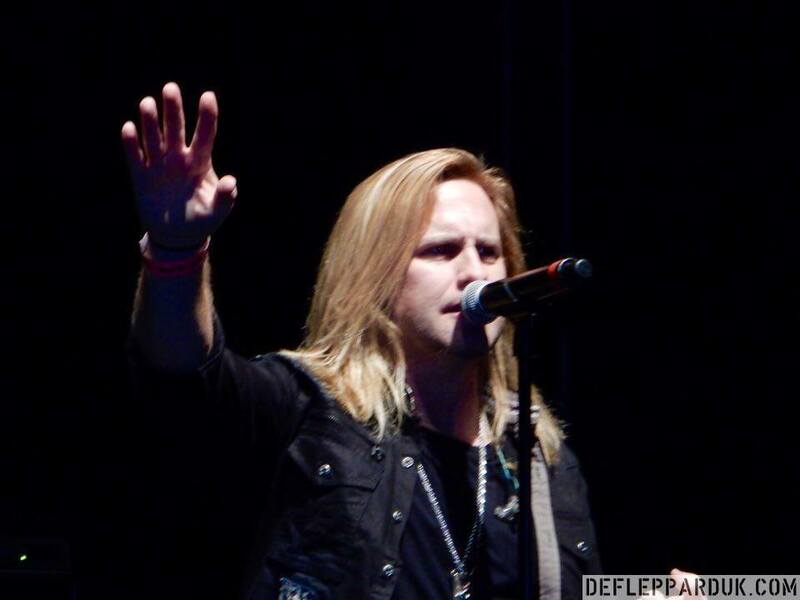 View the gallery of Fan Photos which were sent in by Chele Drappel last year. 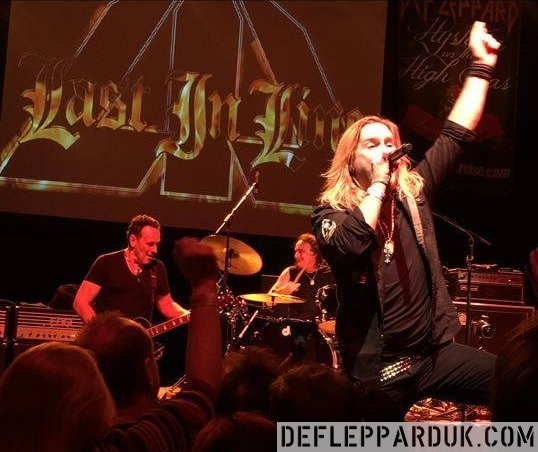 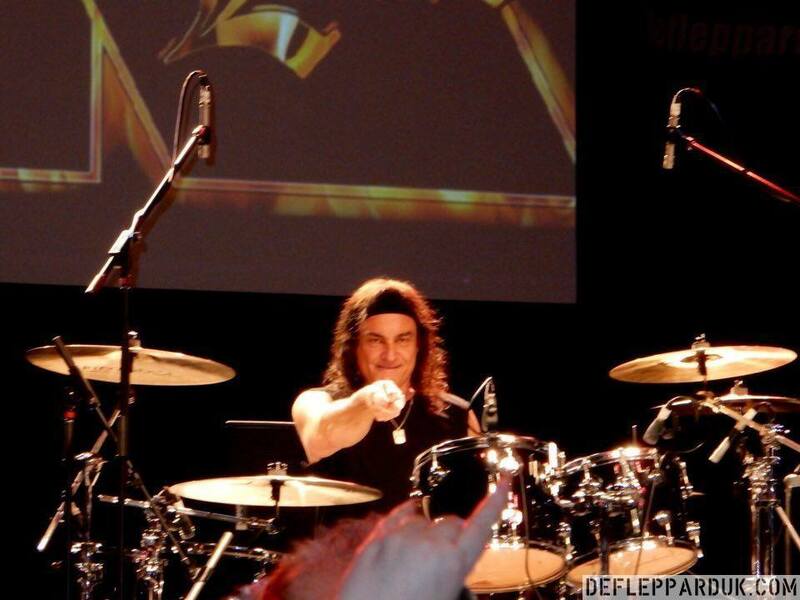 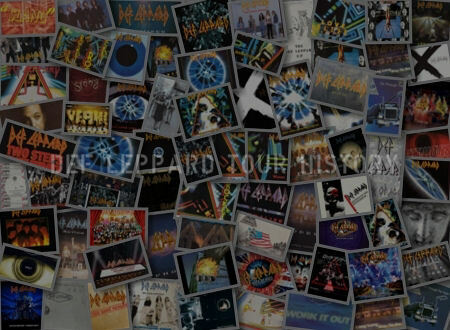 This show included three new songs from the debut album Heavy Crown, 'Martyr', 'Devil In Me' and 'Starmaker' which were played for the first time. 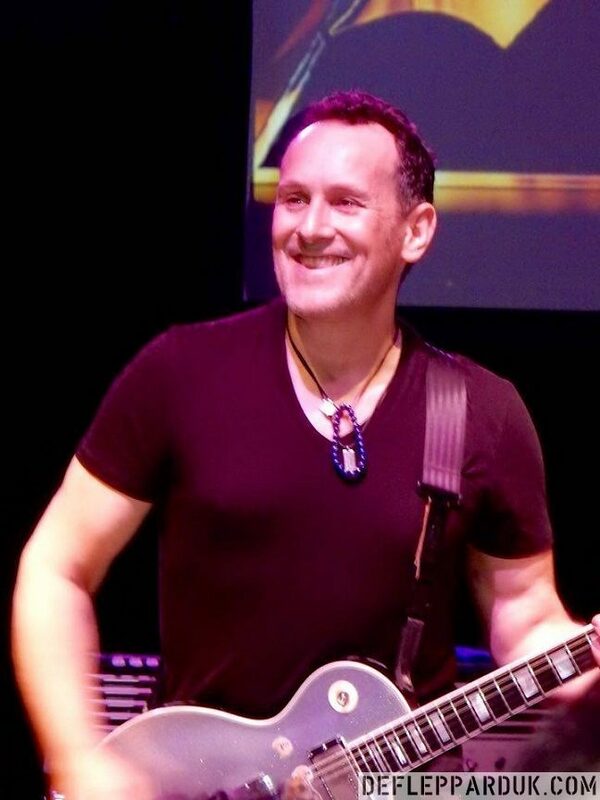 New touring member Erik Norlander played keyboards with the band for the first time as the replacement for departed member Claude Schnell.